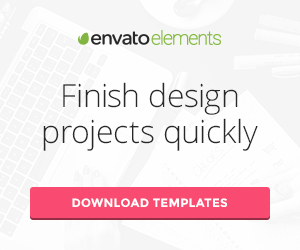 Updated on July 31, 2018 by Marko Terzic in Bakery, Bootstrap 4, CMS, eCommerce, Fashion, Google Map, MailChimp, Responsive, Retina, Shop, ThemeForest, Visual Composer, WooCommerce, Wordpress. 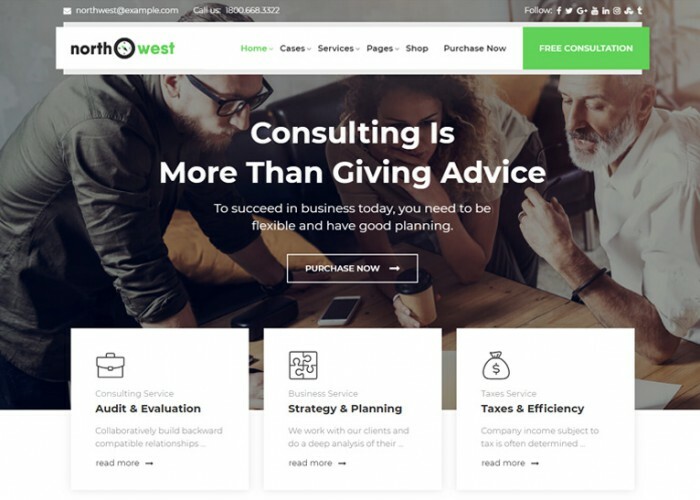 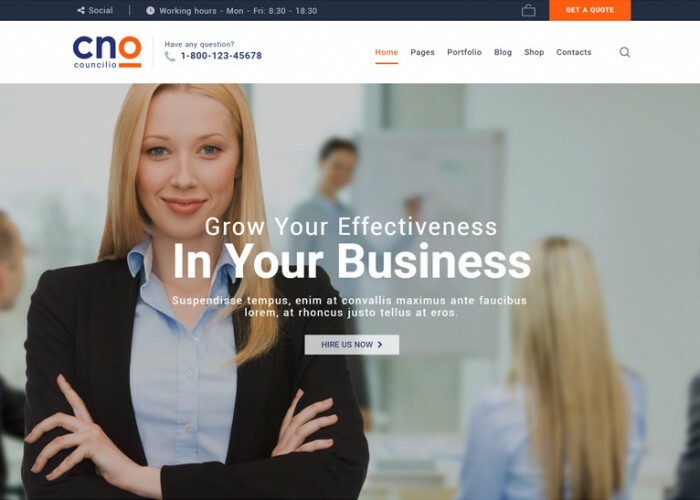 Updated on July 30, 2018 by Marko Terzic in Business, Business Consultants, CMS, Corporate, Finance, Insurance, Responsive, Retina, ThemeForest, Visual Composer, WooCommerce, Wordpress. 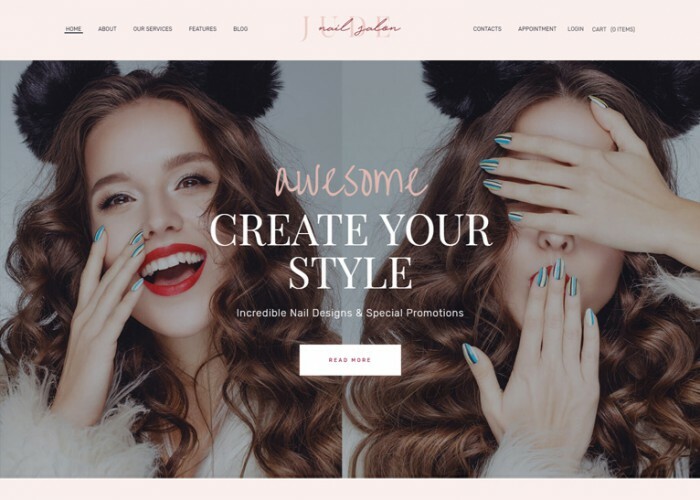 Updated on July 19, 2018 by Marko Terzic in Beauty Salon, CMS, Events Calendar, Google Map, MailChimp, Massage Salon, Parallax Scrolling, Responsive, Retina, Spa, ThemeForest, Visual Composer, Wellness, WooCommerce, Wordpress. 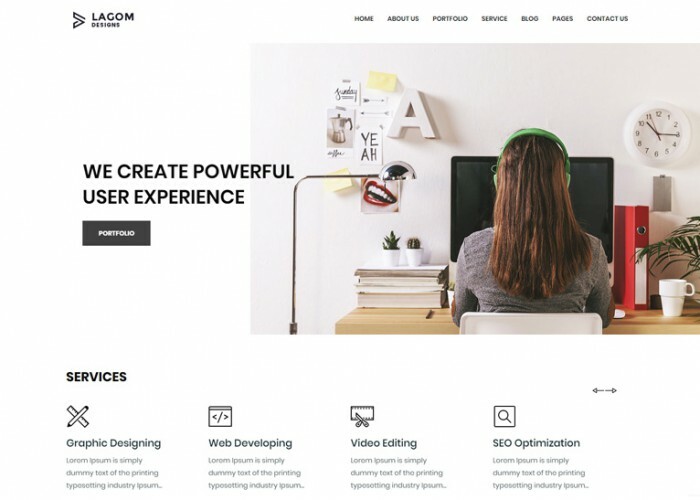 Updated on July 18, 2018 by Marko Terzic in Agency, Bootstrap 4, Business, Business Consultants, CMS, Corporate, Finance, Google Map, Investment, MailChimp, Marketing, Parallax Scrolling, Responsive, Retina, ThemeForest, Visual Composer, WooCommerce, Wordpress. 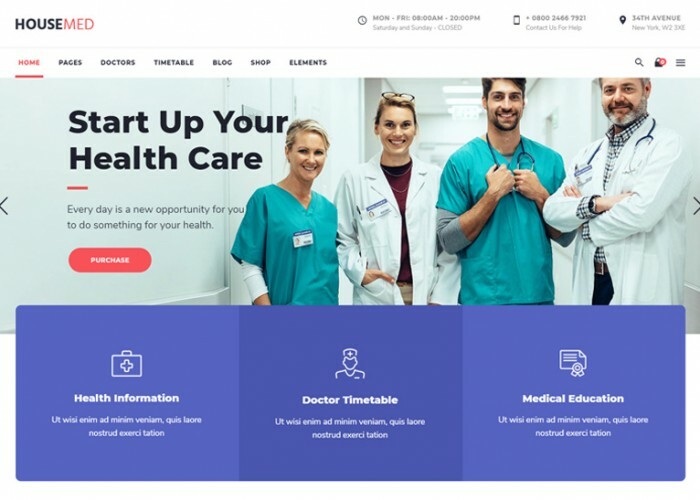 Updated on July 17, 2018 by Marko Terzic in CMS, Dental, Healthcare, Medical, Parallax Scrolling, Responsive, Retina, ThemeForest, Visual Composer, WooCommerce, Wordpress. 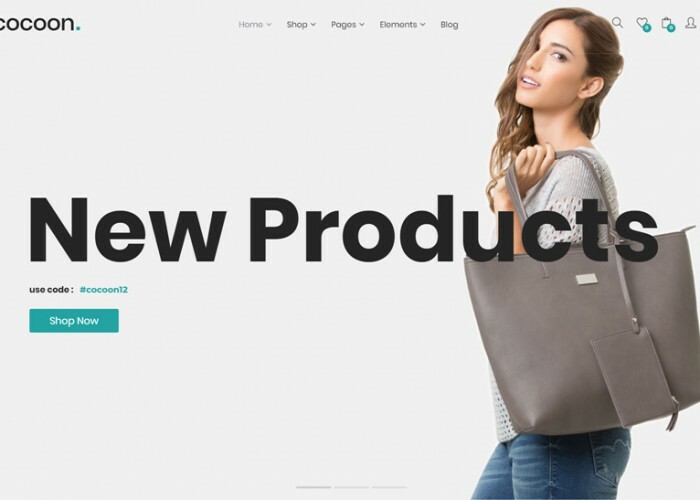 Updated on July 16, 2018 by Marko Terzic in Bootstrap 4, CMS, eCommerce, Fashion, Google Map, MailChimp, Minimal, Modern, Responsive, Retina, Shop, ThemeForest, Visual Composer, WooCommerce, Wordpress. 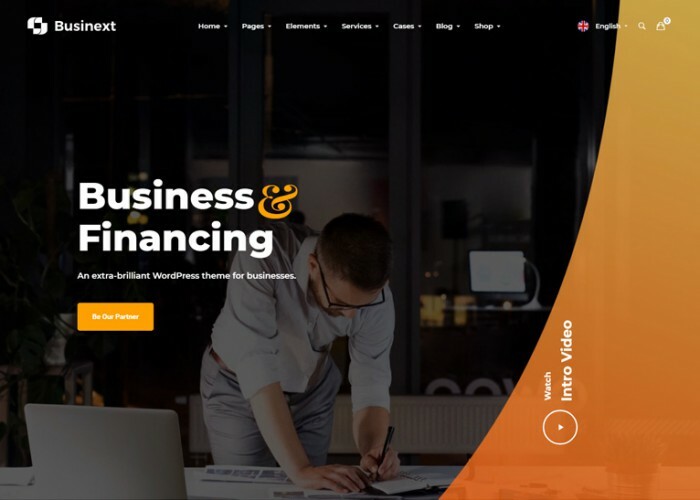 Updated on July 10, 2018 by Marko Terzic in Bootstrap 3, Business Consultants, CMS, Finance, Responsive, Retina, ThemeForest, Visual Composer, Wordpress. 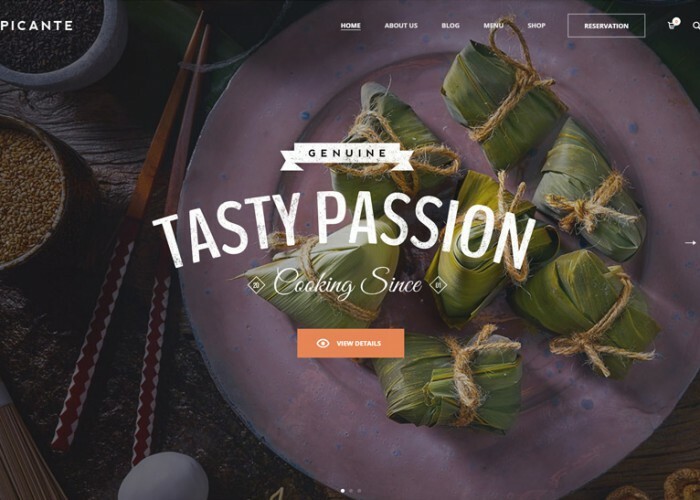 Updated on July 6, 2018 by Marko Terzic in Bootstrap 3, Cafe, CMS, Food, Google Map, MailChimp, Parallax Scrolling, Responsive, Restaurant, Retina, ThemeForest, Visual Composer, WooCommerce, Wordpress. 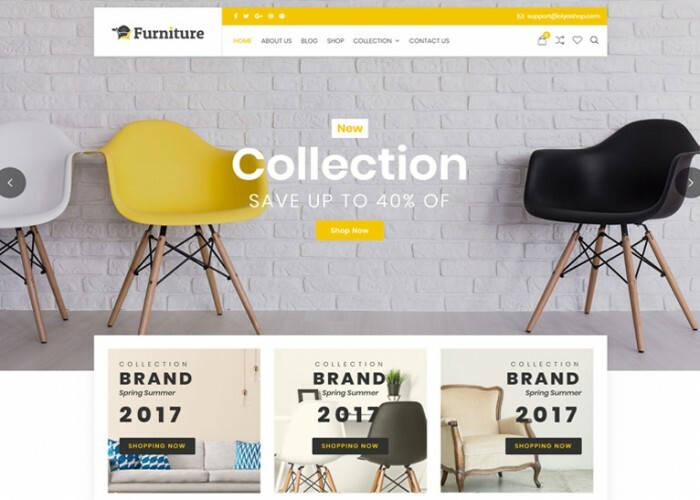 Updated on July 5, 2018 by Marko Terzic in Agency, Business Consultants, Car Rental, Charity, Church, CMS, Construction Company, Events Calendar, Fitness, Gym, Healthcare, Hosting, Hotel, Logistic, Medical, Model Agency, Multipurpose, Real Estate, Responsive, Restaurant, Retina, ThemeForest, Transport, Visual Composer, WooCommerce, Wordpress, Yoga.